The British Academy of Film and Television Arts (BAFTA) has announced their signing of an agreement with the Beijing Film Academy, a Memorandum of Understanding the pledges to link the two institutions. 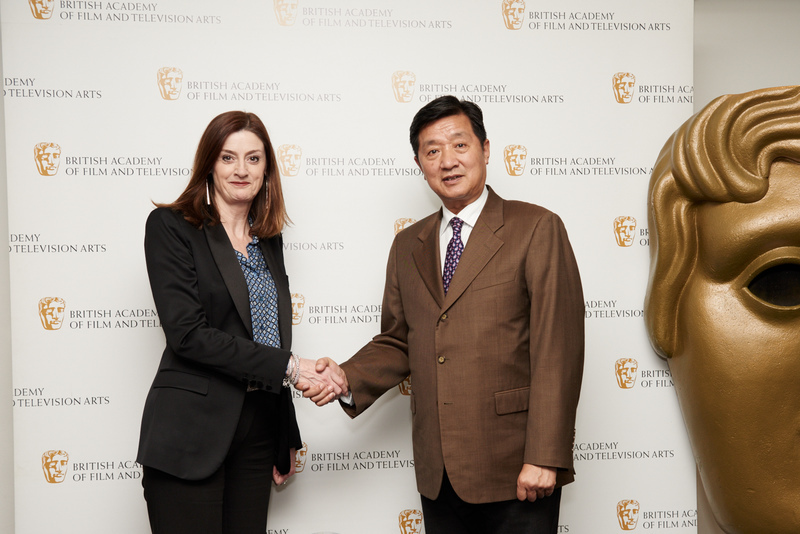 The Memorandum was facilitated by Amanda Berry OBE, Chief Executive of BAFTA, and Zhang Huijun, President of the Beijing Film Academy. The partnership has been forged in pursuit of a stronger cultural exchange between the two vastly different film, television and game markets. With the signing of the memorandum, BAFTA aims to feature a series of events centered on interviews, lectures and masterclasses showcasing Chinese talent. Directors and actors like Johnnie To, Duncan Kenworthy, Eddie Redmayne and Lois Burwell have already collaborated in the cultural exchange since 2013, so BAFTA and the Beijing Film Academy is eager to bring in even more talent for 2016. The agreement is especially fitting, given that BAFTA has been preparing to grow its scholarship programs, which all originated in Hong Kong, into mainland China. With the expansion of scholarship, funding will be allocated so that both Chinese and British film citizens may be formally recognized by their respective institution as students while abroad. Click here learn more about the application process for this BAFTA scholarship.